Anna Squelch worked in Executive Assistant roles in London, Sydney and New Zealand. Incredibly capable in her job she experienced the all too common corporate burn out. Anna never thought there was another way to have a career and make money but took a leap of faith and turned her side hustle into her full time gig. After gaining certification from the Institute of Integrated Nutrition in New York, Anna is now a holistic health and business coach helping women find alignment in all areas of ... See More their lives. 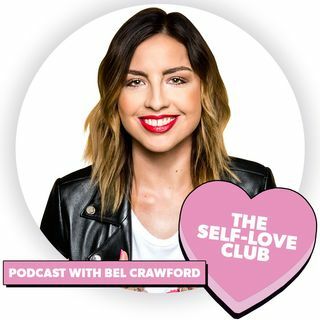 We are really lucky to have Anna share her very relatable and inspiring story and tips on the Self-Love Club podcast.